Home / Spirits / What does Chambord taste like? 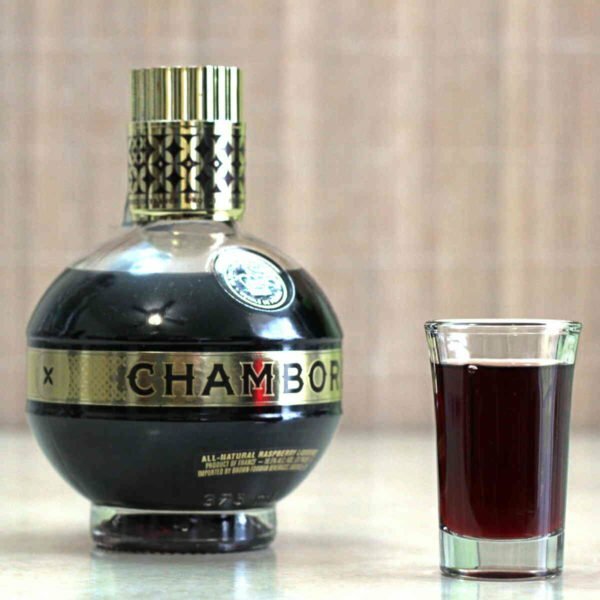 Chambord is a French cognac-based black raspberry liqueur, “an infusion of the world’s finest raspberries, blackberries…black raspberries, black currant, Madagascar vanilla and cognac” according to its label. 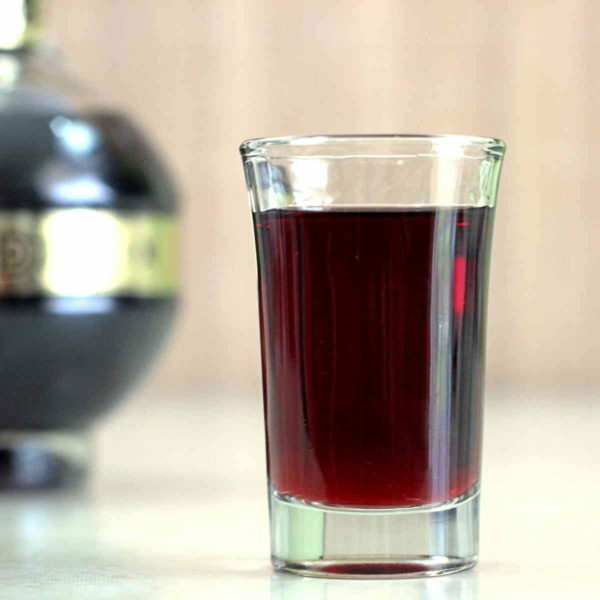 There are other raspberry liqueurs out there, including generics, but Chambord has long been considered the best. It’s 33 proof, which is not very strong, and deep purple in color. So what does Chambord taste like? 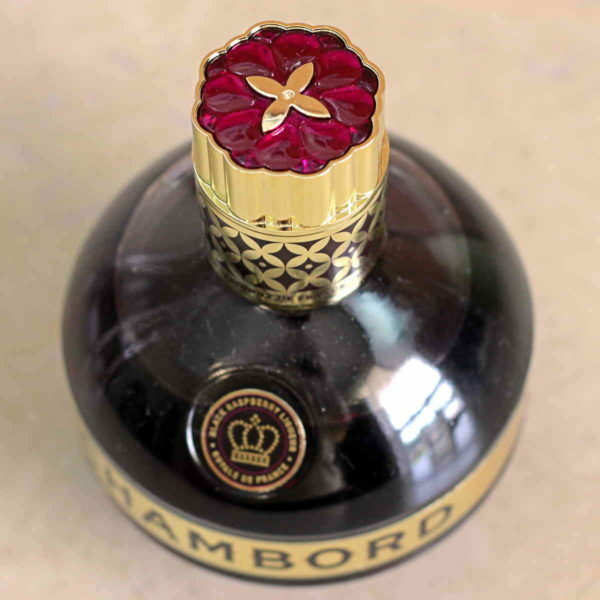 When I first smell a glass of Chambord, I notice a strong raspberry flavor which is then followed by vanilla. A sip reveals something a little bit sharper, almost like a distant note of citrus. I also taste a honey note. Chambord has an intense flavor. It’s not quite as sweet as many fruity liqueurs are – such as Midori. The mouthfeel is more silky than oily. It feels like rather than heavy. The aftertaste is just raspberry, maybe a hint of vanilla. I find a lot of sweet liqueurs too cloying, and raspberry is not my favorite flavor. And yet I like Chambord served straight up better than I would have expected. It’s like somehow they preserve the only the very best aspects of the raspberry flavor, and add in some subtle complimentary notes. That said, Chambord is at its best in cocktails. You can simply mix it in with champagne or a good dry gin, or vodka or rum. Or you can try something more complicated, like the Chambord Royale, which features Chambord with vodka, cranberry, and pineapple, or the Red Frog which blends amaretto liqueur and Chambord with Crown Royal and cranberry juice.